What to do with such prospects? 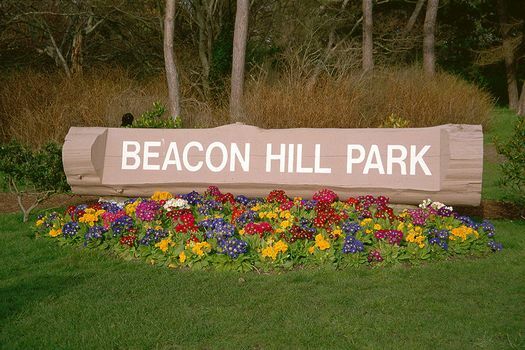 One answer is in Beacon Hill Park. So much for Americans who can't see any significant difference between themselves and those folks up north.